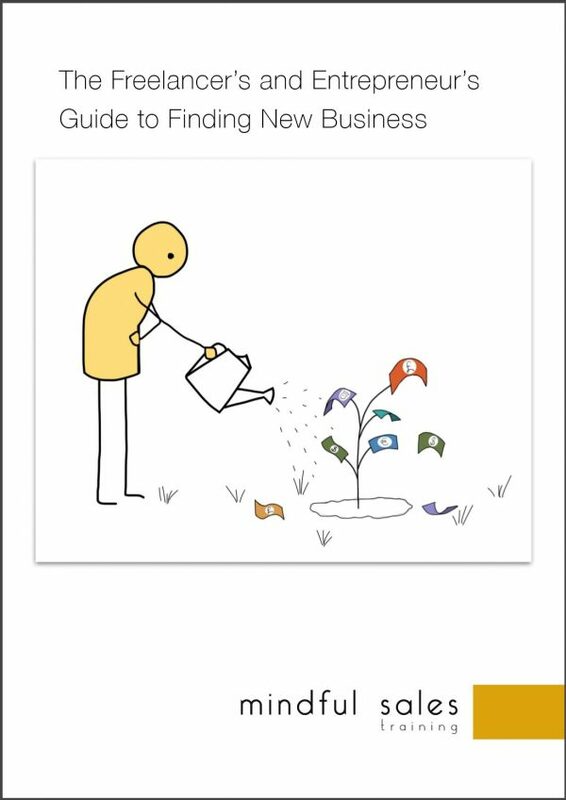 Hate selling or don't have the persona to sell? introverts discovering they were born to sell. 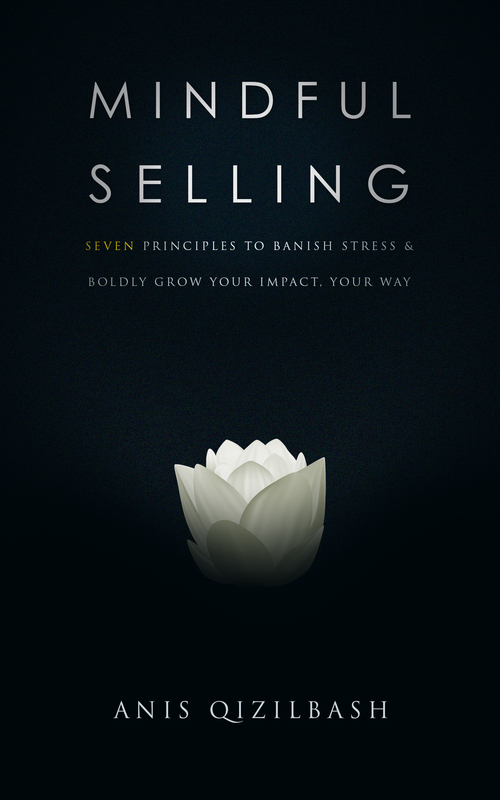 Seven principles to banish stress and boldly grow your impact, your way. 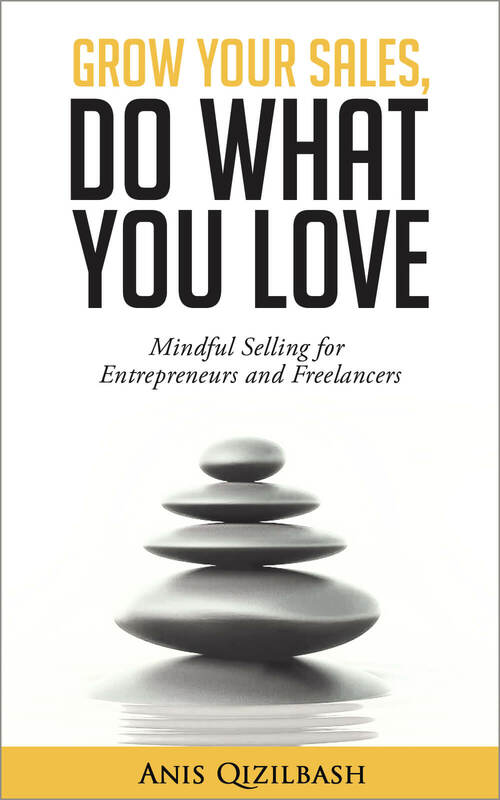 Get regular content on mindful selling, starting with your free guide! Spam is bad karma. Just delicious content! I was skeptical of coaches, but Anis is like a chiropractor for the sales soul. Her coaching gave me structure & confidence. Everything started to flow, sales started to grow. Anis' coaching filled me with an incredible self belief. Closed £10,000 in sales for our business with a short turnaround..